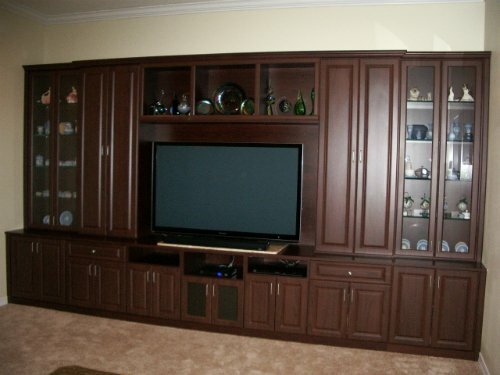 So, you’ve just come back from the big box furniture stores and saw the same old TV entertainment centers. 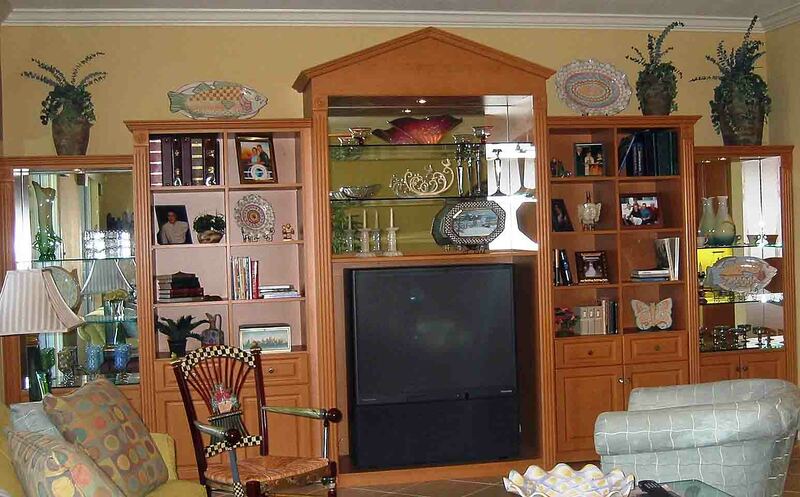 When you think about it, they all pretty much looked the same. 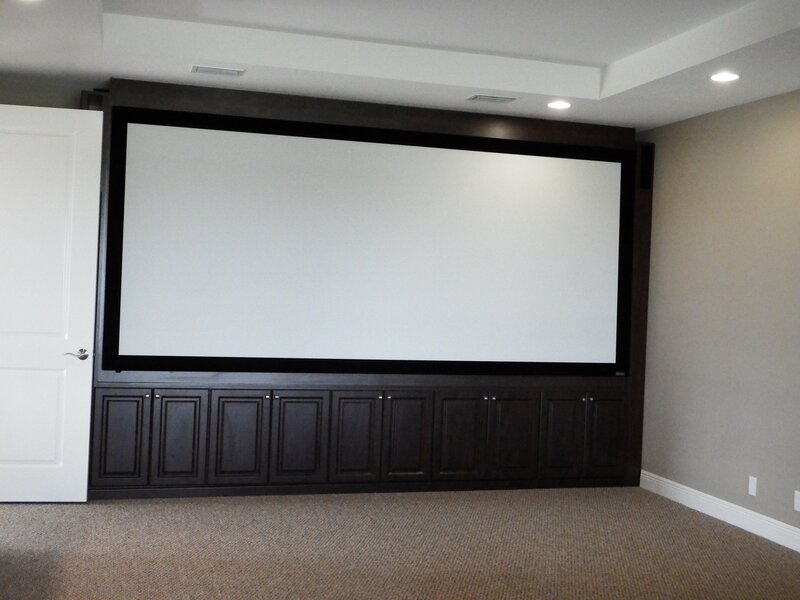 With Closet Tec, you will never have to worry about spending a lot of money on a media center someone else already owns. 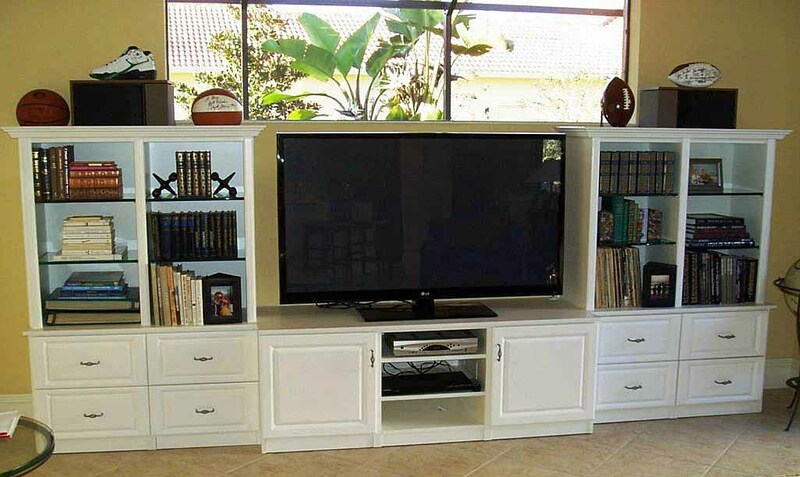 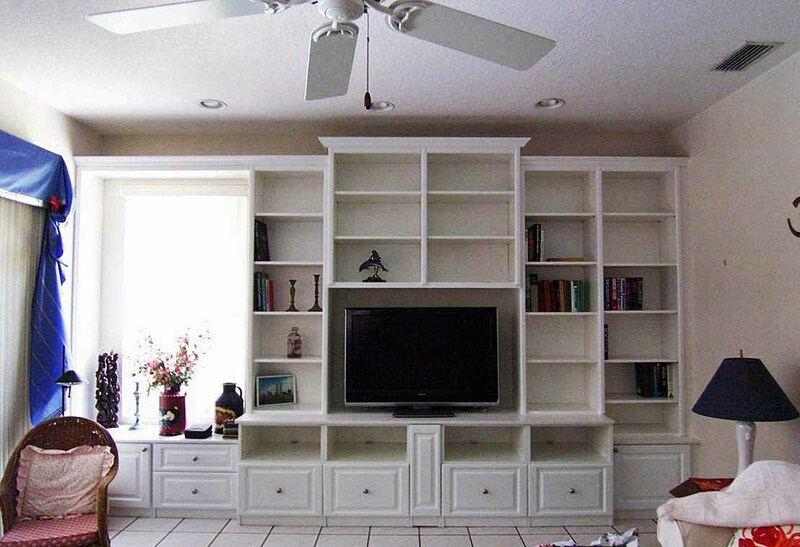 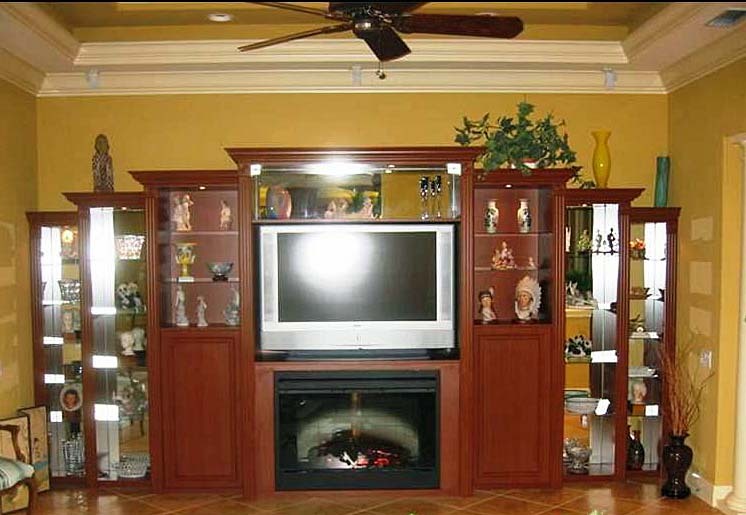 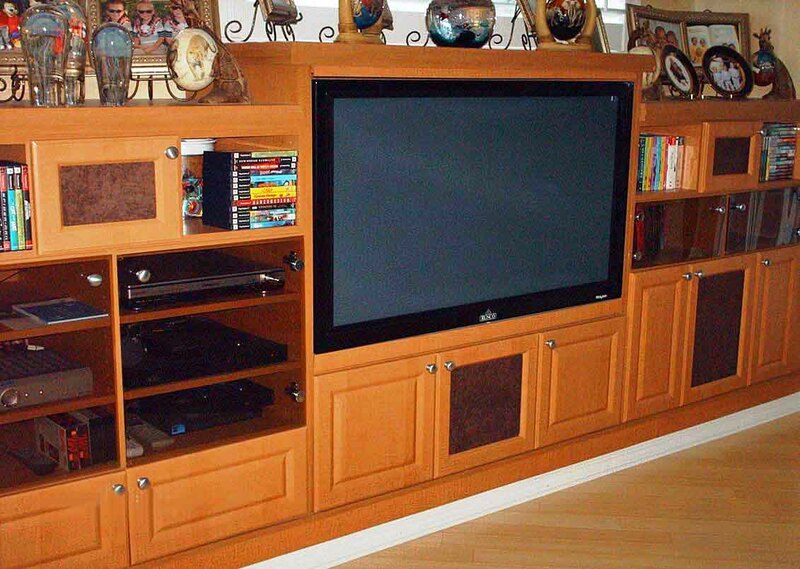 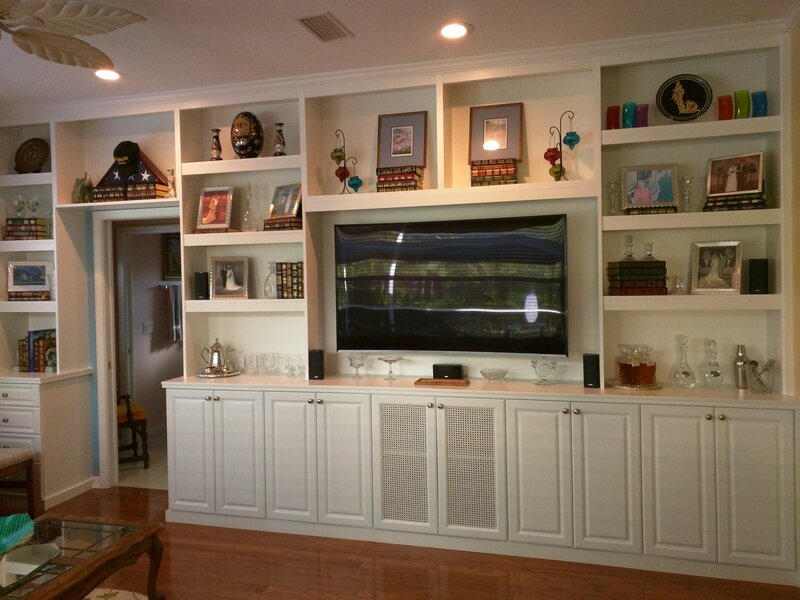 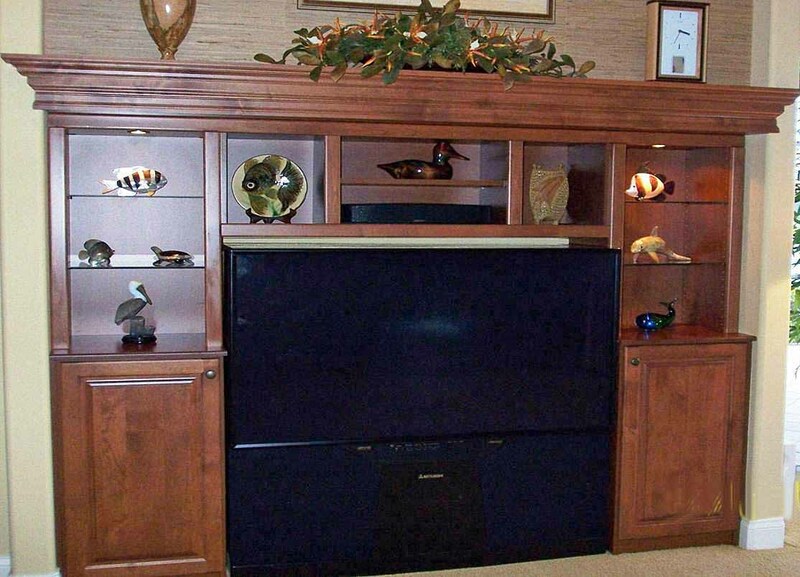 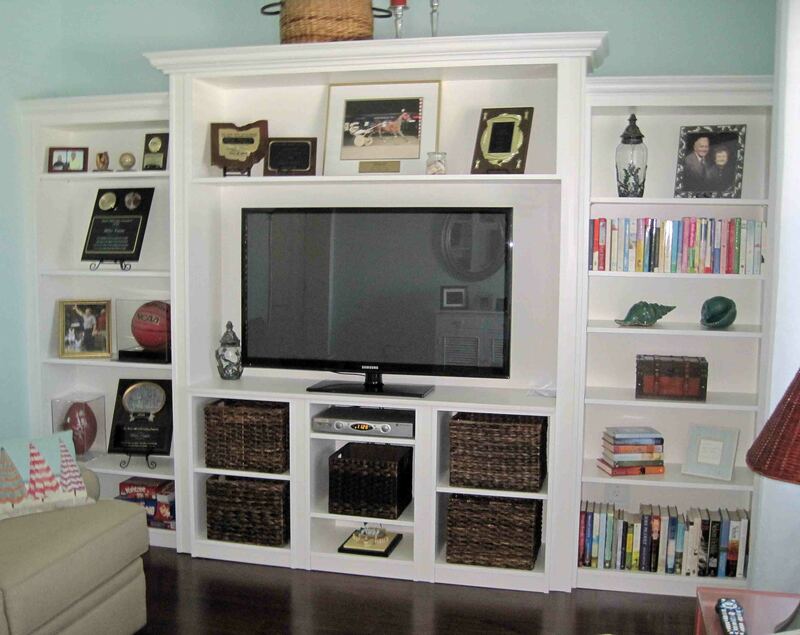 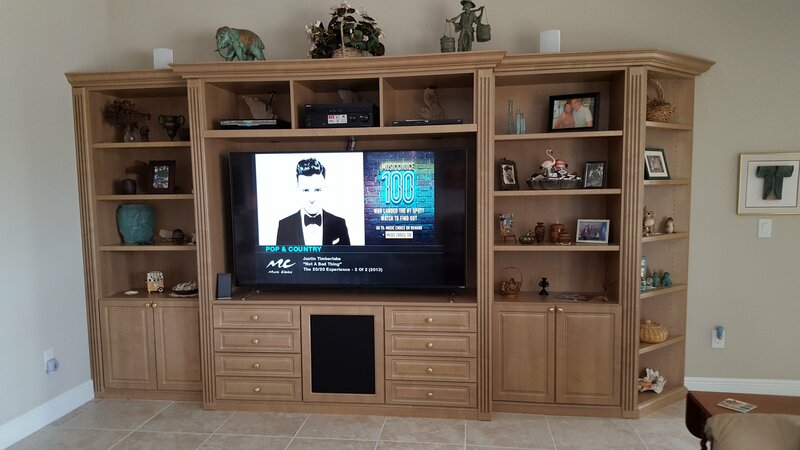 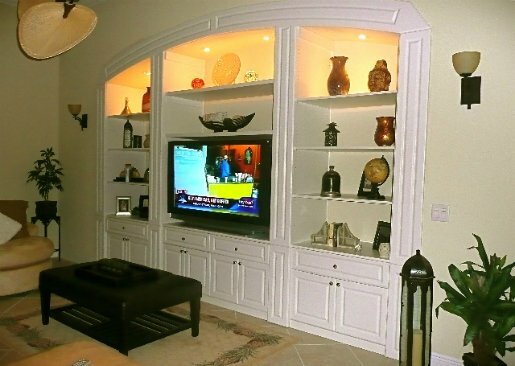 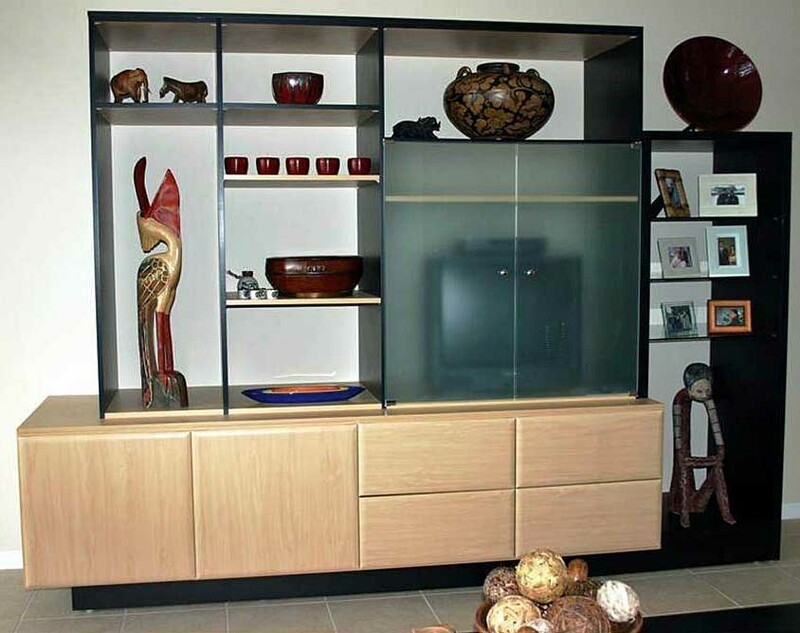 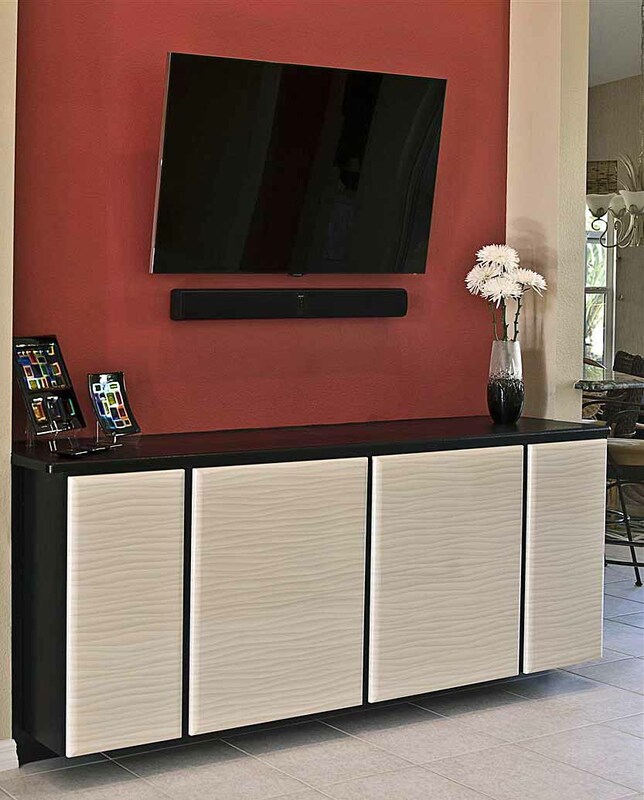 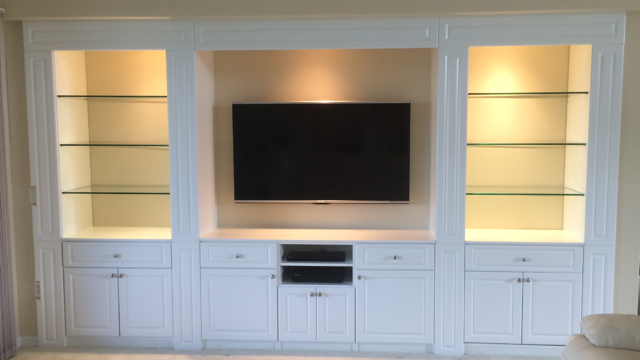 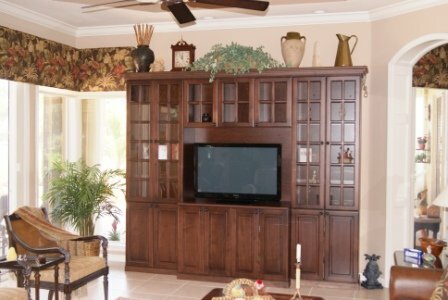 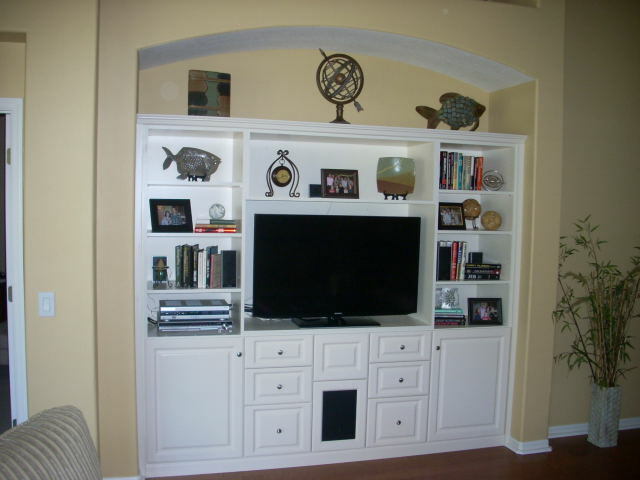 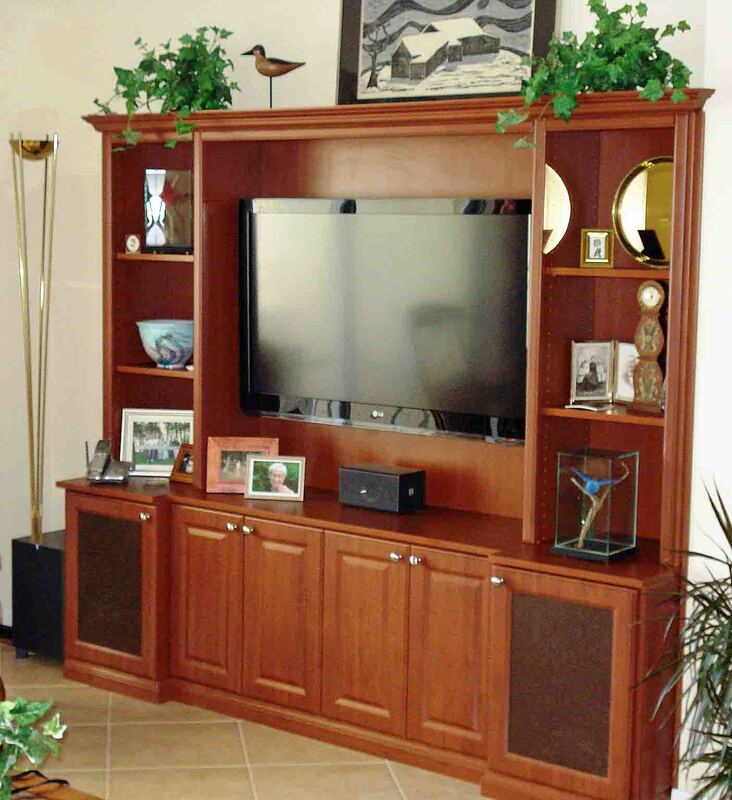 You tell us what you have in mind and we’ll work with you on designing the perfect entertainment center. 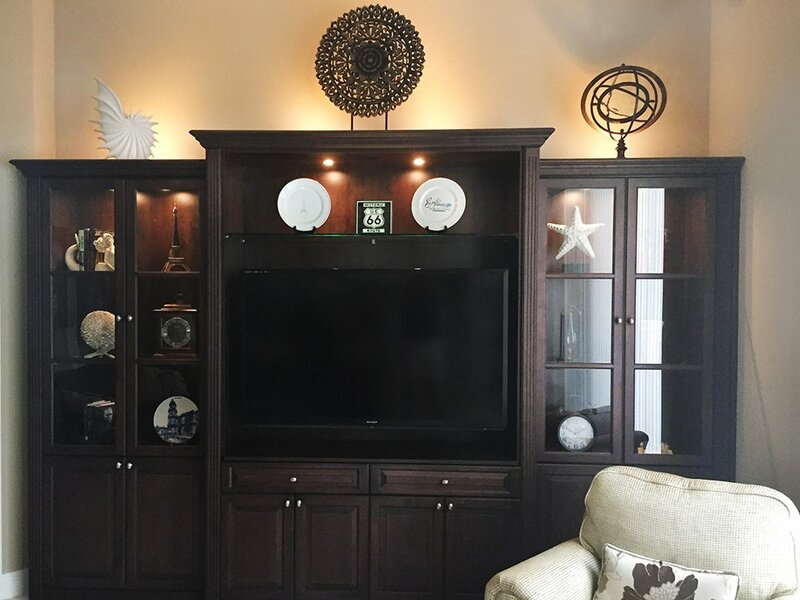 Contemporary, traditional, eclectic or modern; Closet Tec designers will recommend a style that fits your home’s aesthetics perfectly. 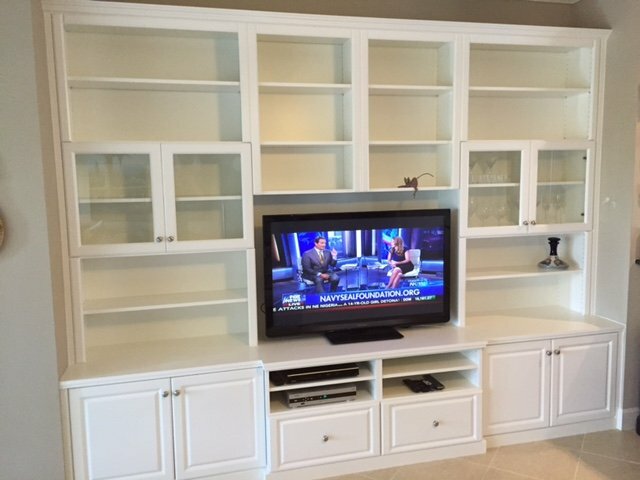 It’s no wonder why interior designers across Sarasota, as well as Sarasota’s leading publications consistently recognize our custom media centers designs. 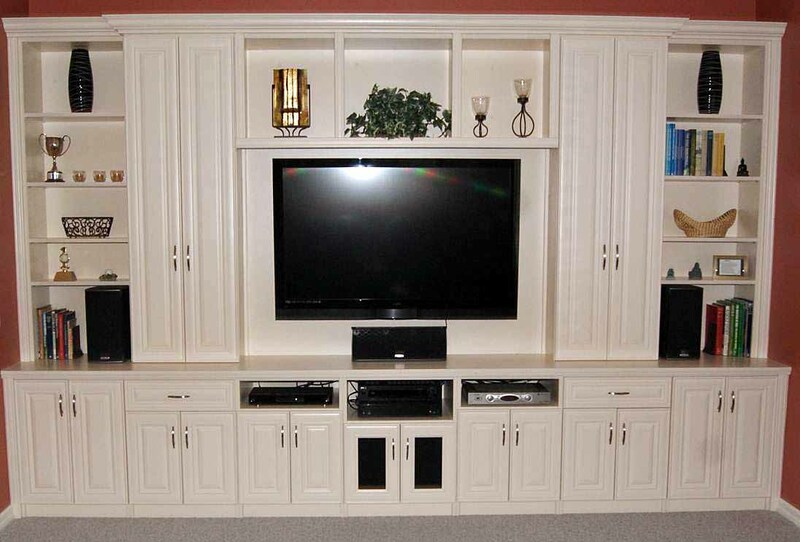 If you’d like to experience TV in a new and enjoyable way, contact Closet Tec today.